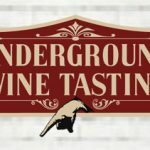 Sacramento Top 10 Old Sacramento Restaurant Guide is a user generated list and map of the best dining spots in Old Sacramento – from pizza to steak, breakfast to ice cream, Italian, Thai, Mexican, Vegan or Japanese food, beer, wine, cocktails and more. 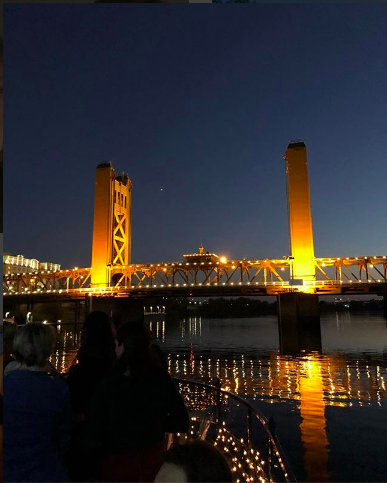 You can enjoy a romantic river front meal just minutes from downtown, relax with wine and pizza after a visit to one of the many museums or support an independent California business. Less than one mile walk to the Golden One Center, so it’s a perfect place to start your city adventure. Don’t forget to give a thumbup to your favorite. We want your recommendations. Share your photos on Facebook, Instagram or Twitter with the hashtags #SacramentoTop10 and #OldSacramento if you’d like to be considered for our social feeds. If you’d like to write a review of your favorite, connect with us on social media.